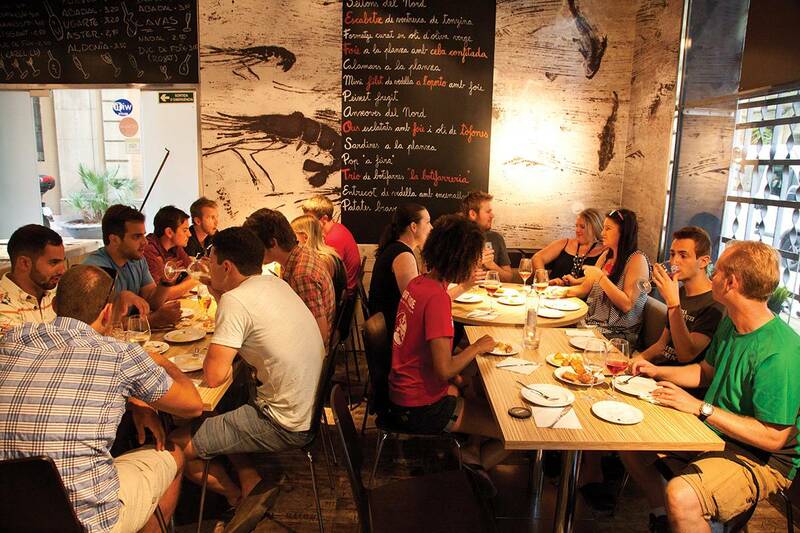 For the Tapas Experience we visit three bars in the Barceloneta and El Born districts, the heart of the city. 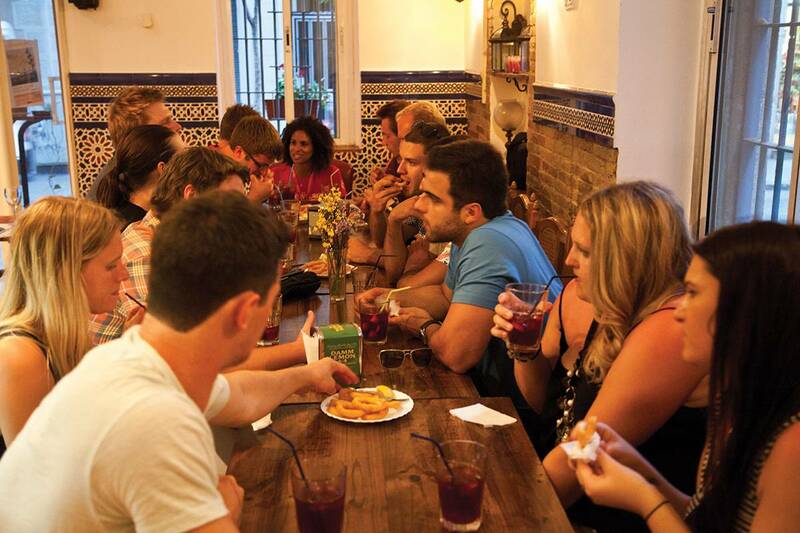 We will drink as Catalans do using a porrón (a traditional wine pitcher) and learn the local art of pouring cider. 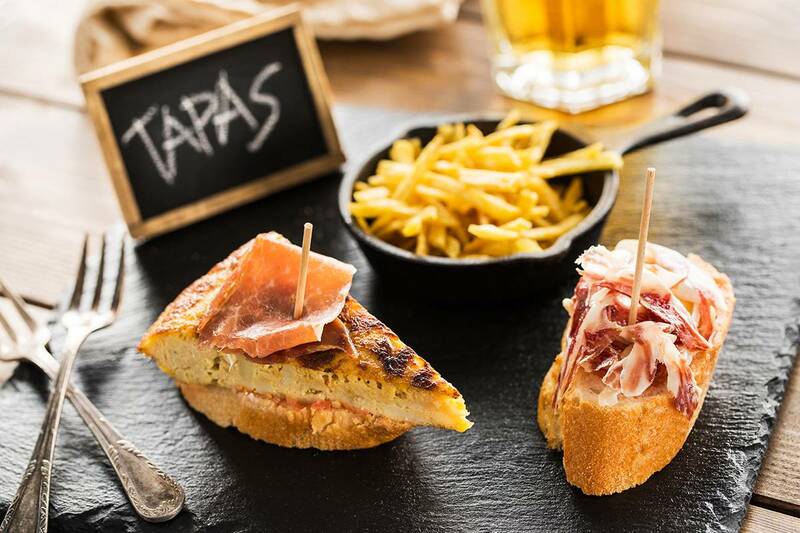 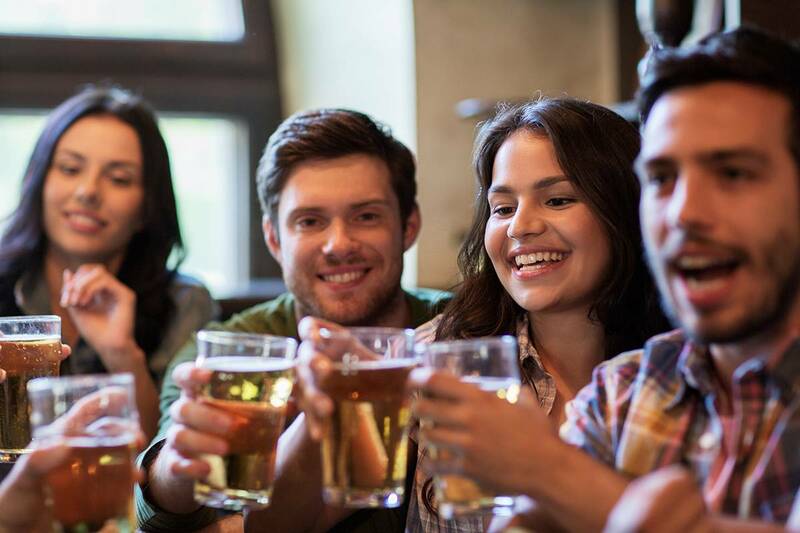 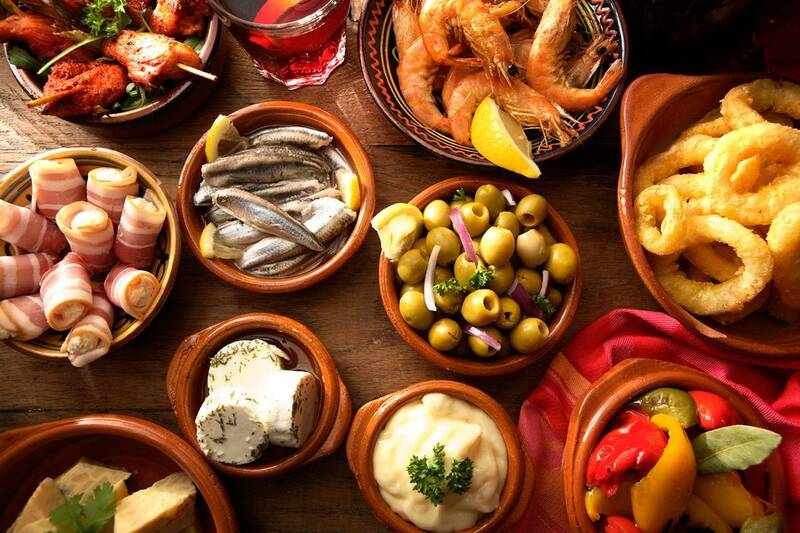 You’ll discover some of Barcelona’s best tapas bars, where we offer fantastic deals such as a beer and small tapa for just €1.50, a free shot in the last venue and great discounts on a wide range of tapas additional to those included in the ticket price! Learn the art of pouring cider as locals do!